We're getting ready to pack our rucksacks and head on over to the friendly and fun Chagstock Music Festival, 21st & 22nd July. You'll find us on the bar both days, with perfectly presented pints of Dartmoor IPA to refresh and revive you. 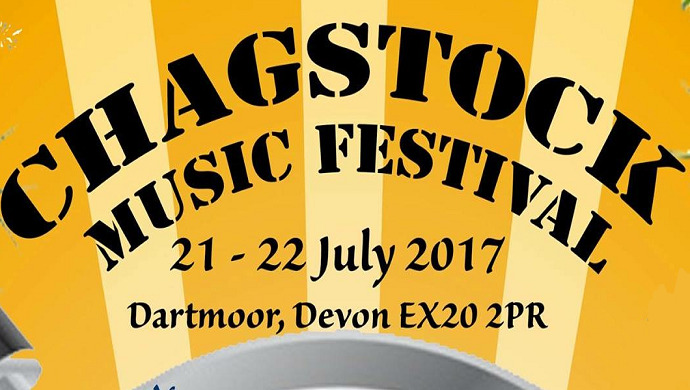 Adrian Edmondson describes Chagstock as "The Best Little Festival in The South West", and we think he's got a point. On the Main Stage you'll find headliners including Soul II Soul, The Shires and Dr Feelgood. There's also a packed line-up on the Marquee Stage, plus a Live Lounge, kids' areas, plenty of food options and free camping.